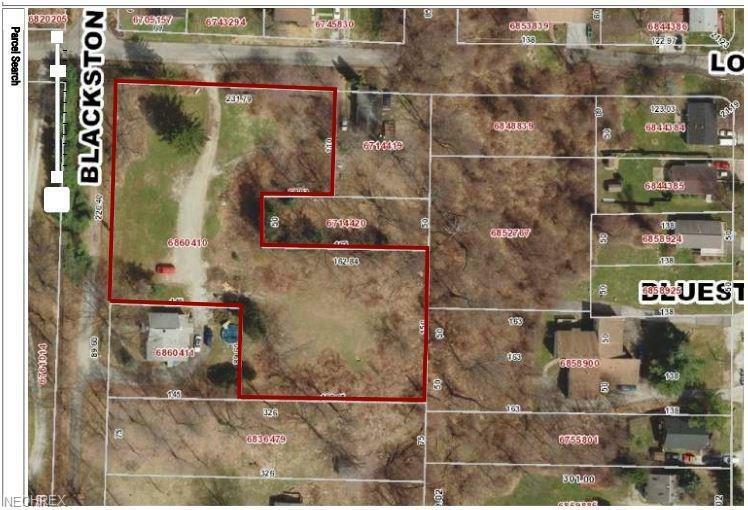 1.3 acre parcel at the corner of Longstone and Blackstone. Per the Seller, property is suitable for multi-family development. Verification of zoning and available utilities (and costs) are soley the responsibility of the Buyer.